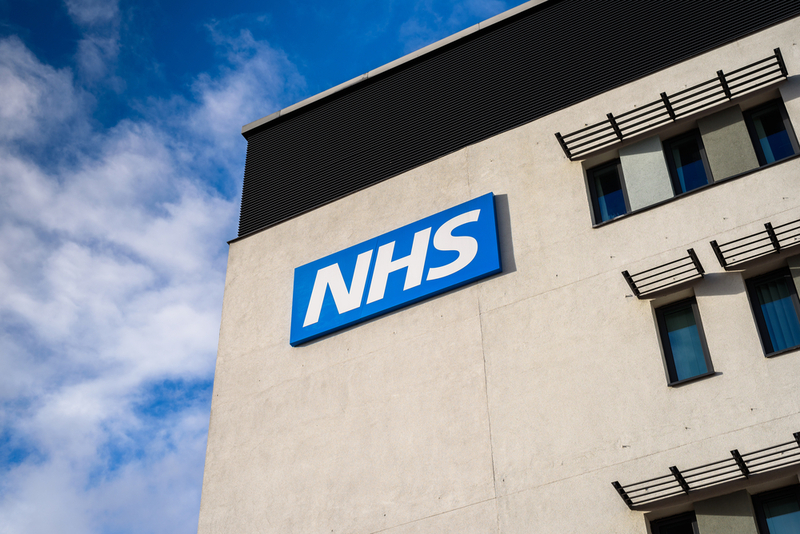 NHS hospitals have experienced a sharp increase in admissions of people aged 45 and above for the treatment of drug abuse, the health service reports. The latest data for England showed that hospital admissions for the age group for behavioural and mental disorders related to drug use have increased from 638 to 1,182 since 2007. It is an almost 200% increase, compared to a 1% increase for people under the age of 45. The Guardian reported that typical symptoms experienced by those admitted included extreme agitation, confusion, hallucinations, and disinhibition. Hospital admissions for people aged 55 and above for poisoning due to the misuse of drugs increased by 32% during the past six years. Also, about 33% of the drug-related deaths recorded in 2017 were for people between the ages of 40 and 49, which was a higher rate than for any other age group. The Daily Telegraph reported that members of the baby-boomer generation were in denial about their abuse of drugs and alcohol, and were less likely than younger people to admit that they had a substance abuse problem. Ian Hamilton, an associate professor of addiction at the University of York, blamed reductions in drug treatment services over the past several years for the ‘suffering’ older individuals are experiencing from the effects of drug abuse. He suggested making naloxone, a drug that can block the potentially fatal effects of opioid’s, more readily available, as well as providing more “safe injection facilities” that provide a hygienic environment where addicts can inject drugs. There were 2,503 drug-related deaths in England in 2017, a slight decline from the 2,596 deaths recorded in 2016, but a substantial increase from the 1,809 deaths recorded in 2007.